Looking for the best pickup trucks in 2018? Our Top 10 Trucks For 2018 has you covered. Pickup trucks have become more accommodating than ever before. The last few years has seen an explosion in demand for trucks as the housing market continues to boom. Beyond the day to day demands truck users want, they also provide creature comforts that trucks of the past simply didn’t offer. Here in Wyoming trucks are king, offering the right amount of cargo space for daily jobs and tough enough to tackle any weather conditions that Wyoming throws at it. We have collected a truly great line up of 2018 trucks and give you some insight as to why we think they are awesome. 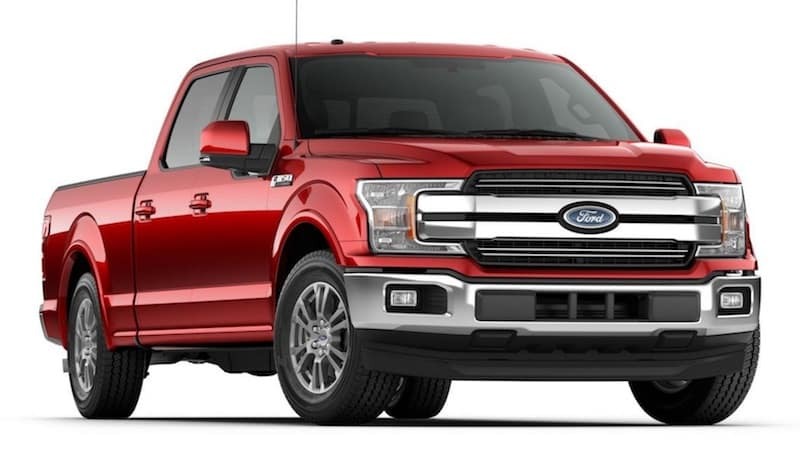 The Ford F-150 remains one of the best selling vehicles and there is no doubt why a wide range of truck buyers still flock to it year after year. It’s for that reason why the Ford F-150 made our top 10 list. The F-150 stands tall with its solid performance, impressive refinement, stylish design and with intelligent features. It comes standard with a3.5-liter twin-turbocharger Eco-boost V6 which offers huge torque and sprinting throttle response, which makes it a good choice to tow heavy items like a boat. Ford also offers a more traditional 5.0-liter V8, a turbo diesel engine, and two other gasoline V6 choices. It has an aluminum body that saves 700 pounds as compared to a steel body Ford claims. While the suspension is basic, the ride will impress you with its smooth and comfortable ride feel. The Ford F-150 with its high tech features like sync infotainment and easy navigational menu with responsive touchscreen display has taken lead. For ease of parking and towing, it also comes with a surround-view camera system and Pro Trailer backup assist which is helpful or the driver when backing up a trailer. The Diesel emission scandal may have placed a bad rap in the auto diesel industry, but it is still making a lot of sense in new vehicles. In the case of trucks, diesel engines provide towing torque that their gas equivalent counterparts can’t match. Diesel engines are also quite fuel efficient and buyers in this segment looking to lower fuel costs are drawn to what diesel trucks have to offer. The Chevrolet Colorado Diesel is the most fuel-efficient new truck you can buy, The 2.8-liter Duramax four-cylinder engine also punches above its weight with 369 pound-feet torque, scoring an EPA-rated 25 mpg combined in basic rear-wheel-drive form, and 23 mpg combined with the optional four-wheel drive system. A figure matched only by much larger—and thirstier—gasoline engines. 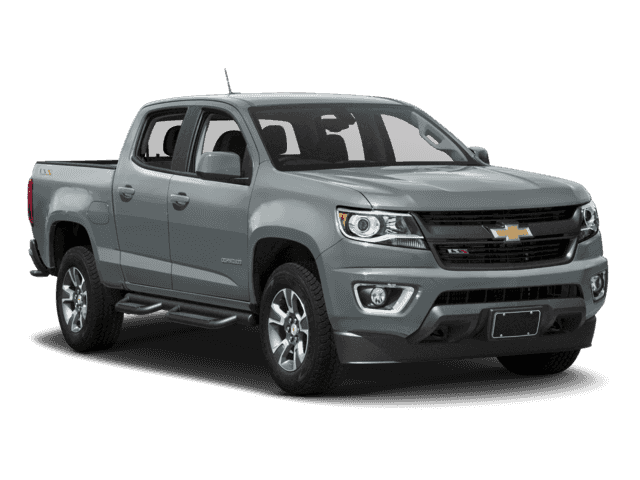 The Chevy Colorado is a fantastic all around truck. Its midsize dimensions make it a dream to park over that of full-size trucks. The steering controlling and the way the suspension controls body motion on the road are really impressive, moreover, you can also get Apple Car Play, a built-in Wi-Fi hotspot, Android Auto. Toyota trucks have enjoyed a well-deserved reputation for their quality and reliability. The Japanese have learned the art of making Toyota trucks that last and prove to be particularly bulletproof when it comes to making the top 10 list of trucks year after year. Off-road lovers are truly smitten with the Toyota Tacoma for its trail-tackling performance, but even those who prefer to never leave the asphalt find the truck equally as rewarding. Even in its most basic model, the 2018 Toyota Tacoma has a list of standard features that are costly options on other midsize pickup trucks. Standard features include an adaptive cruise control and automatic emergency braking that activates when a front collision happens. The Tacoma also offers the unusual pairing of a manual transmission and a powerful V6 engine. Handling is solid on Toyota Tacoma with a satisfying steering feel and a pleasantly comfortable ride. 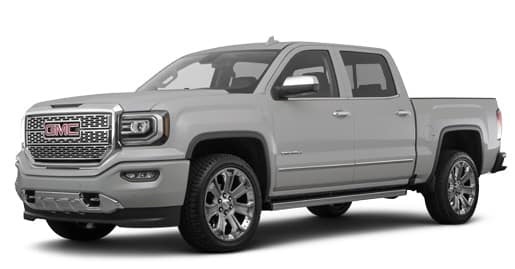 The GMC Canyon makes our to 10 list and is another diesel engine powered truck. It boasts an impressive 181 horsepower and 369 pound-feet of torque. The .8-liter four-cylinder diesel gives it a tow rating of 7,700 pounds, which is more than enough for most truck owners looking to tow trailers. As an added bonus, according to EPA fuel economy estimates, the GMC diesel’s engine should equate to 4-5 mpg better overall than a V6 equivalent. The only downside is the diesel is only available in the crew-cab body style on the SLE trim and above. From it’s debut in 2014, the Toyota Tundra has remained unmatched and that’s why it’s in the list of top 10 trucks for 2018. This year Toyota introduced a brand-new performance model in the form of the TRD in 2018. 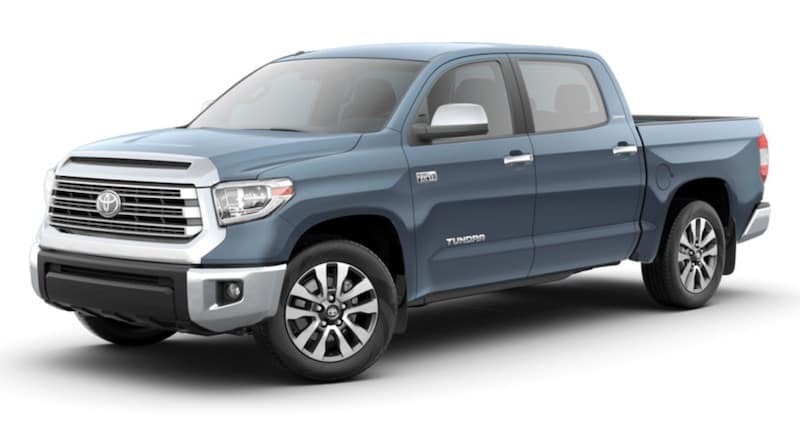 The Tundra offers a sporty hood with a unique chain-link mesh grille, LED headlights with cool black surrounds, a TRD exhaust, special 20-inch alloy wheels and a heavy-duty front sway bar. 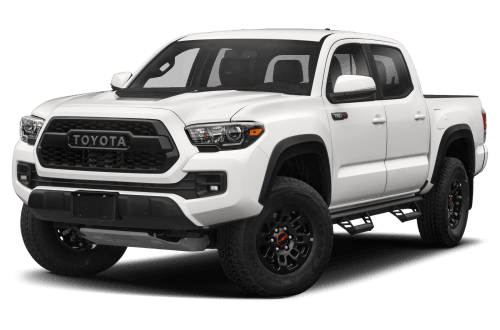 The TRD Sport is a shortcut all in one package sitting on top of Toyota’s most popular Tundra SR5 trim; it comes in both Double Cab and CrewMax configurations. Along with the addition of this new, sportier trim, the Tundra also received an upgraded standard safety system that includes a pre-collision warning, pedestrian detection, and automatic braking, along with lane departure warning, automatic high-beam detection, and adaptive cruise control. The new Chevrolet Silverado 1500 is a heavy-duty pickup with a great performance. 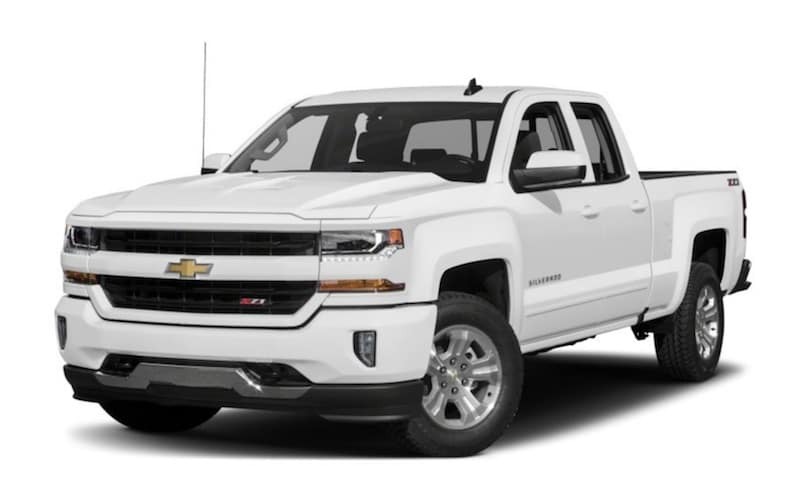 The Silverado comes nicely equipped with features such as a rear view camera, a touchscreen interface, and Apple CarPlay/Android Auto functionality. It comes with the availability of 4G LTE Wi-Fi hotspot. It’s clear that this burly pickup can do more than just haul bales of hay, although it’s also plenty good at that. The F-250 Super Duty’s ride is a heavy duty pickup used for heavy tasks. As with the F-150, aluminum has been used extensively, giving the F-250 slightly higher payload and tow ratings than its rivals. 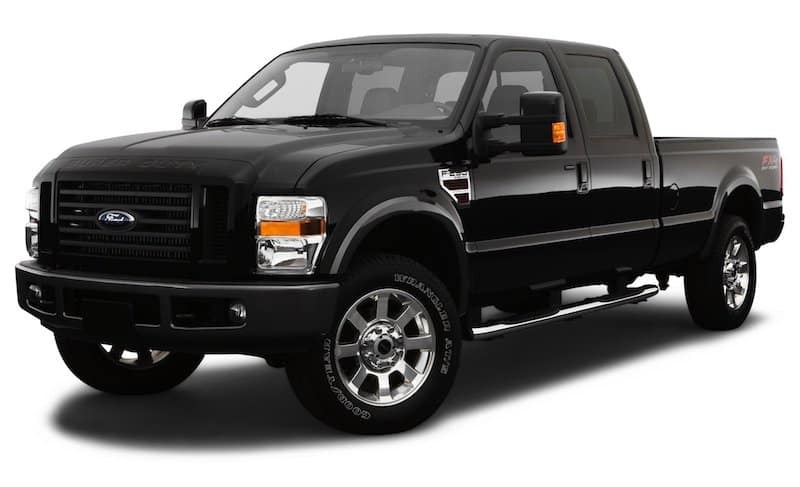 It’s easy to recommend the Ford F-250 thanks to the high-quality interior, a very comfortable ride and reliability and power that it’s massive V8 diesel delivers. The Dodge Ram gets it’s name from the large male sheep found in the Western US. 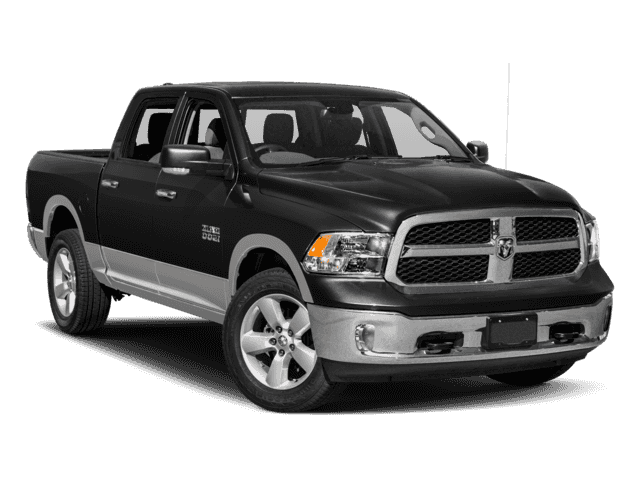 They make their home in rough mountainous terrain where the Dodge RAM Bighorn 1500 also thrives. The Bighorn features a powerful V6 with 305hp on tap. The on demand 4WD and adjustable suspension are perfect for changing road conditions and seasons. This Ram features creature comforts such as heated front seats, a rear view camera and bluetooth compatibility. The Dodge Ram 1500 SLT is a pickup truck that feels and looks more sporty than many in it’s class. It comes with a variety of standard options and features a stylish exterior look. 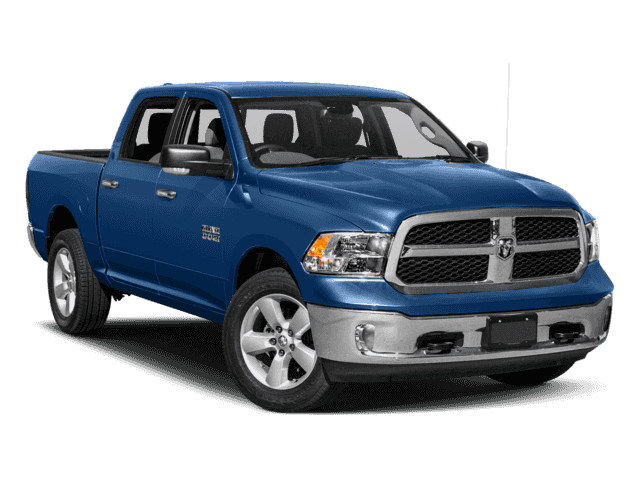 2015 Dodge Ram 1500 SLT ’s powerful 3.6L V6 engine delivers 305 hp. It comes with an airbag occupancy sensor, electronic stability, and overhead airbags. GMC Serra 1500 SLE comes with a 4.3L V6 pumping out a respectable 285 hp. The GMC SLE is a powerhouse for both work tasks and daily travels. It comes equipped with four-wheel anti-lock brakes (ABS) and driveline traction control. The Sierra 1500 SLE unique stylish body with angular wheel openings makes it an attractive option for truck buyers. So there you have it, our Top 10 trucks for 2018. If you’re located in Wyoming or Nebraska Fremont Motor Corporation offers a host of Trucks, both USED and NEW to choose from Ford, Lincoln, Chrysler, Dodge, Ram, Chevrolet, Buick, GMC and Toyota.